I learned something new…. 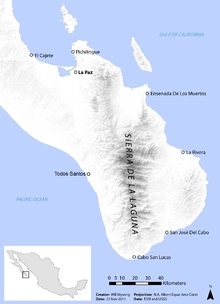 according to Wikipedia (Link Here) The southern tip of the Baja Peninsula was an island in prehistoric times. Looking at the relief map below I can see where that could be. Our goal for the day was to ride from Todos Santos over the Sierra de la Laguna mountain range. It feels good to be back onto the blog. A million thanks to everyone for all their well wishes. Now – let’s see how this ride wraps up! 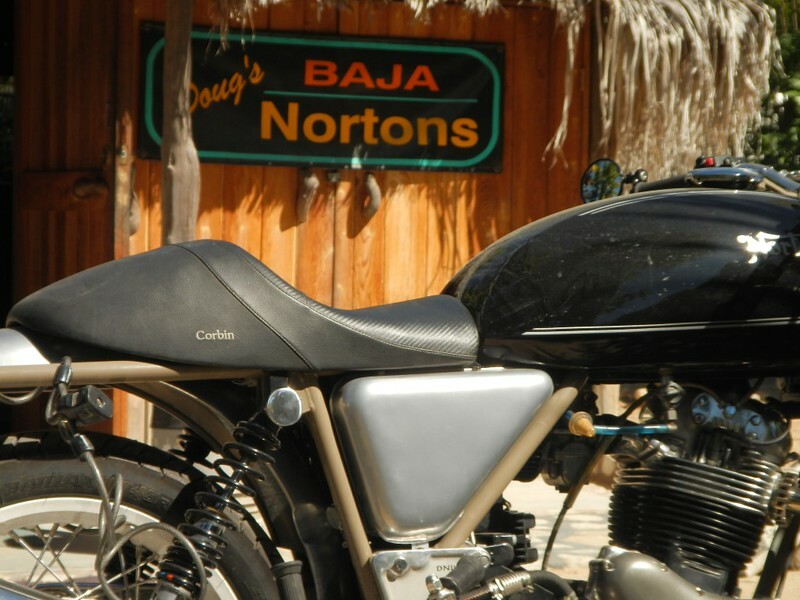 On Saturday we decided we had enough luxury at the La Concha Beach Club and decided to ride south towards Los Barriles for a landing spot while we made a much anticipated stop to visit my buddy Doug. On February 6th we received word that Deby’s mom’s health took a downturn so we decided to cut the trip short and ride north. We made it home in time to spend a last few days with mom before she went home to be with the Lord on February 15th. Helen was 94 and lived with us for the past 18 months. 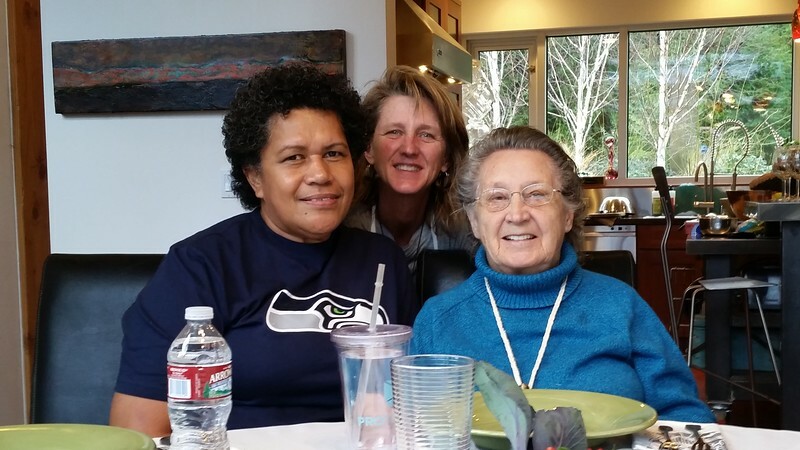 Below is a picture of Arieta, her caregiver, Deby and Deby’s mom Helen. She will be missed. I should have posted this sooner since I’ve received many e-mails wondering what happened to the posts and if we were ok. Yes we made it home safe and in record time. We arrived home yesterday from the funeral in Wisconsin and are settling into the changes in our household. I’ve gone through all the pictures and am ready for the final ride post. We had some great riding and whale watching to report. Hopefully I’ll get that out soon.